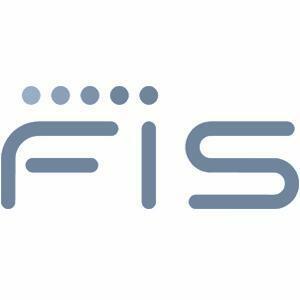 FIS™ is the world’s largest global provider dedicated to banking and payment technologies, serving more than 14,000 institutions in over 110 countries. 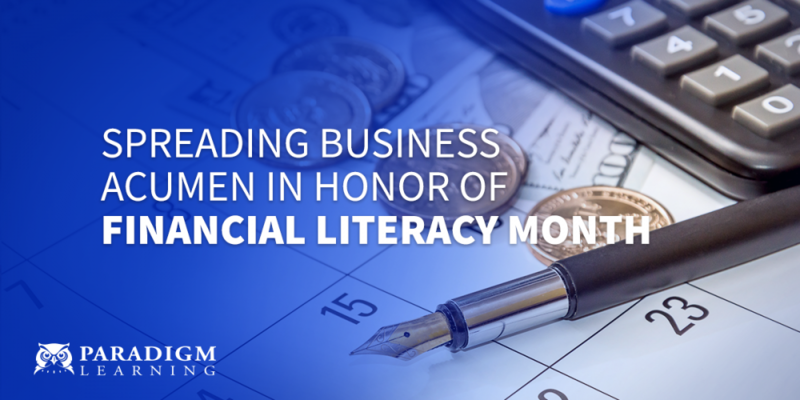 Seeking to increase the financial acumen of their product managers, FIS partnered with Paradigm Learning to develop a big-picture understanding of strategic, financial and organizational success. Upon a review of internal processes, the Product Management team of FIS sought a solution to help managers bolster their financial acumen, think more like business owners, and implement immediate on-the-job behavior changes. Research shows only 7% of employees understand their organization’s goals, strategies, and what’s expected of them. FIS decided to run Paradigm’s Zodiak®: The Business Acumen Simulation, because it was the right fit for the ‘what and how’ participants would learn. Zodiak put learners in the position of buying and running an organization for three years. The simulation allowed FIS participants to make difficult decisions from the perspective of a business owner. Immediately following the Zodiak session, two participants utilized what they learned and implemented a process discovery and improvement initiative that involved multiple departments. The initiative to act immediately put more than half a million in-year dollars directly to FIS’ bottom line. Their work will make it easier for clients to onboard, reduce client frustration, and most importantly, ensure accurate and timely billing. “We realized that you don’t have to wait until the whole process is ready to attack before you can begin. You can always find the pain points and work on those first,” Manager, Credit Department. Read our latest Business Acumen eGuide. FIS has expanded their initial rollout, which targeted 60 employees, to cover leaders from several departments for a larger impact. Today, FIS continues to thrive and grow their business acumen with more than 39,000 employees worldwide.